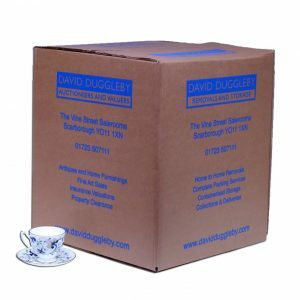 We sell a range of moving boxes and packaging materials to make your home move go as smoothly as possible. Our best selling item! 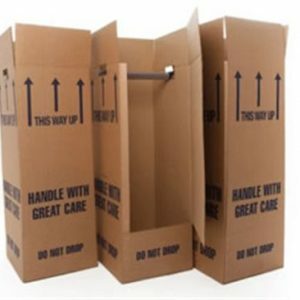 These large moving boxes are strong and durable – perfect for moving. Easy to carry and ideal for small, heavier items such as books. Large, strong wardrobe box designed for moving clothing. Includes wardrobe rail, hinged access door, and carry handles. 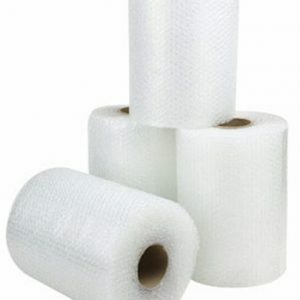 General purpose bubble wrap with small bubbles, suitable for protecting almost anything. 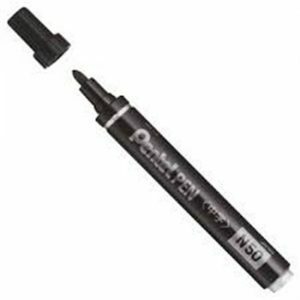 Black permanent marker pen. 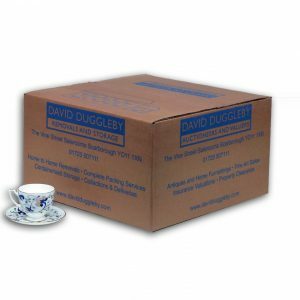 Ideal for marking up boxes so our removals team know where to put them in your new home! 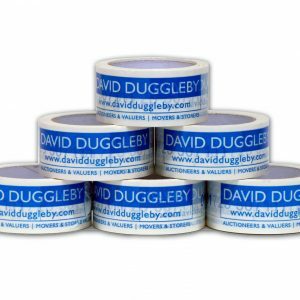 Super-strong vinyl tape. Stronger and easier to tear than traditional parcel tape. 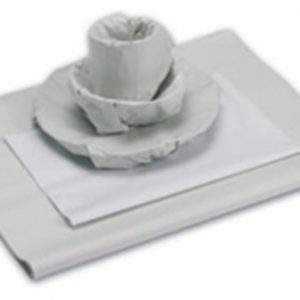 For protecting fragile items such as crockery and glassware. The best way to transport the contents of your wine cellar. Fits 12 bottles. 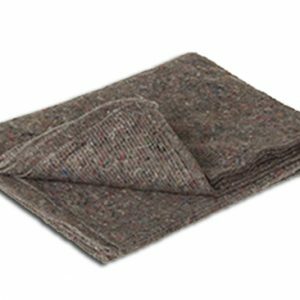 These 5-ply paper blankets are the ideal protection for highly polished furniture. 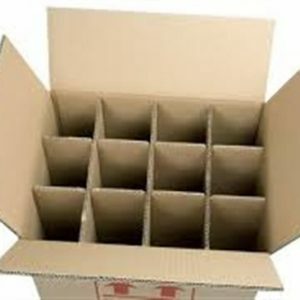 Often used by our removals team for export and storage. 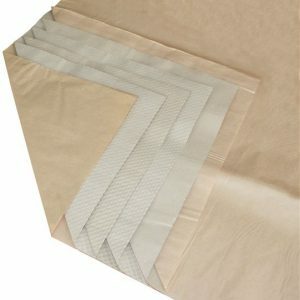 Protect your mattresses from damp and dust. 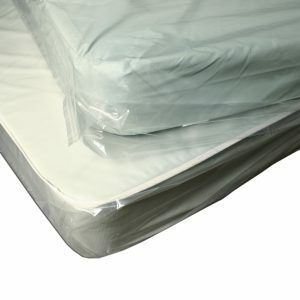 Large mattress protector made from strong polythene. Fits double or king size. High quality transit blanket. Ideal for moving furniture in vans/cars and also for home storage in lofts and garages.